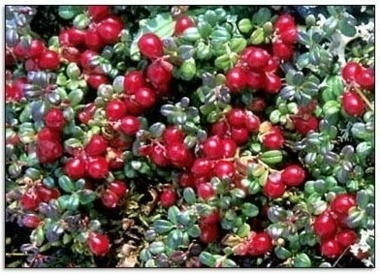 Low growing evergreen shrubs bearing small red edible berries. Good for sauces, pies and juices. Must have moist, acidic soil/compost. Can be grown in containers, but must not be allowed to dry out. Where possible plant new cane in ground which has never cropped Cranberry before. Soak roots prior to planting. Plant to the depth of the pot. Water during dry periods.